Let's have some FUN! 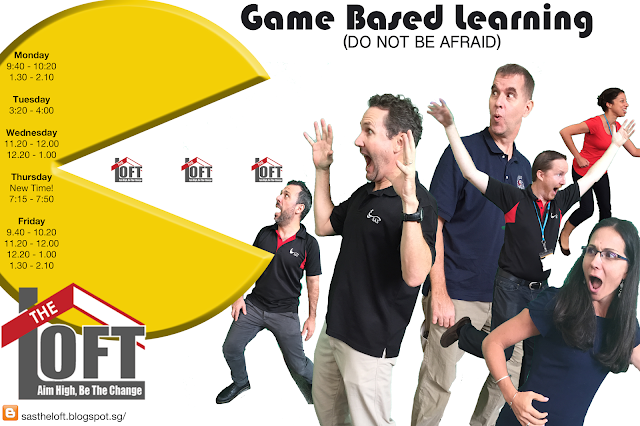 Join us the week of April 25th for an engaging session on game-based learning. With the school year coming to a close soon, keeping students engaged can be quite a challenge. By incorporating game-based learning tools into instruction, students have fun WHILE they're being assessed. The learning never ends.